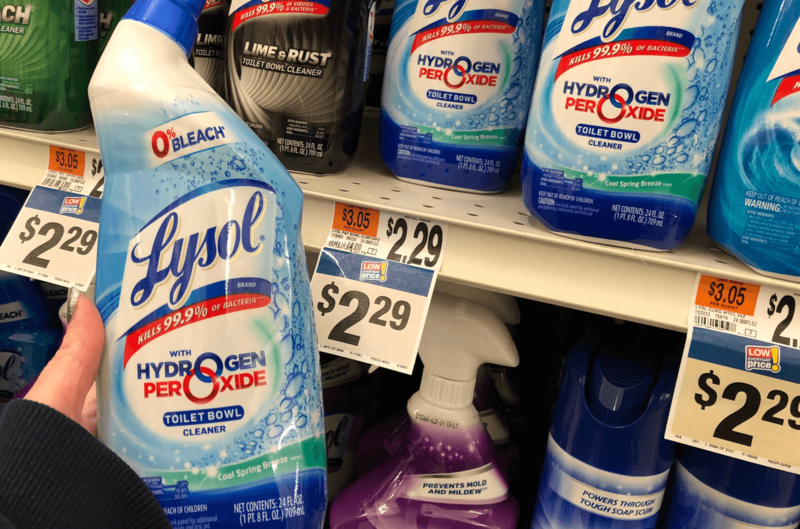 Through 2/14 Stop & Shop and Giant have select Lysol Products on sale for just $1.99 each! 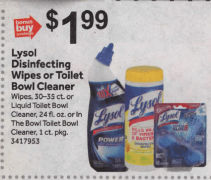 Included in the deal is the Lysol Wipes and Toilet Cleaners. We have coupons available for both of the items. After coupons we’ll pay just $0.99 each! Nice Deal! 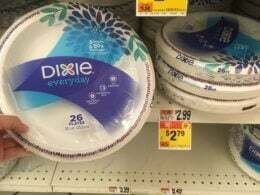 *as always be sure to check your local ad/shelf pricing before checking out. Columbia Jackets, Clothing and Shoes Up to 50% Off + Extra 20% Off + Free Shipping!